Councils with more resources and powers can bring a stronger economy and greater local democracy to NI. 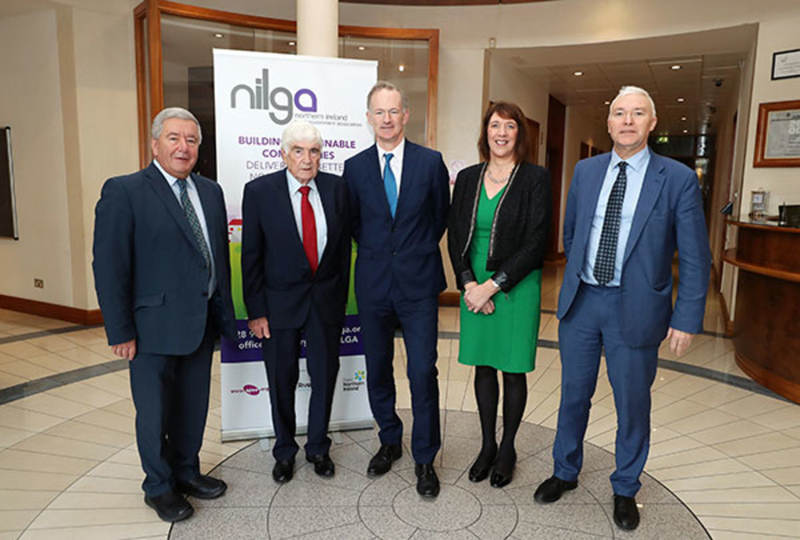 NILGA’s cross-party, all council team has in recent days met with John Penrose MP, Minister of State in for Northern Ireland, in order to look at how councils’ additional pressures to deliver are funded, as well as forward planning how Northern Ireland’s £21 billion public purse is given local, democratic scrutiny until the Assembly returns. “Similarly, senior management teams in councils are meeting weekly to determine how they can respond to diverse performance management demands of many Government Departments, despite calling for a Single Performance Framework where all public bodies work to national goals and standards. 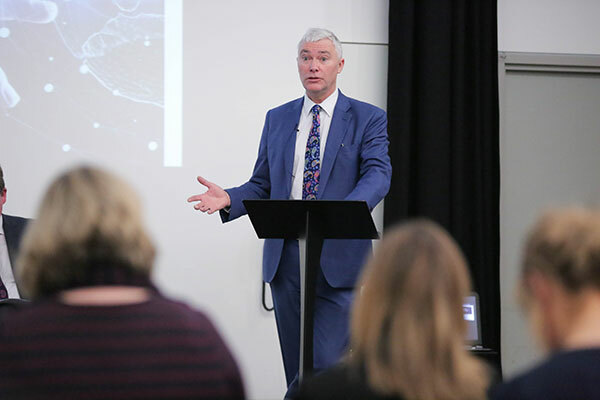 All 11 councils in Northern Ireland take performance management extremely seriously but seek to operate in a citizen-driven performance regime, aligned to Scotland and Wales.